to the likeness of his son….. He also justified; those He justified, He also glorified”. a century ago. 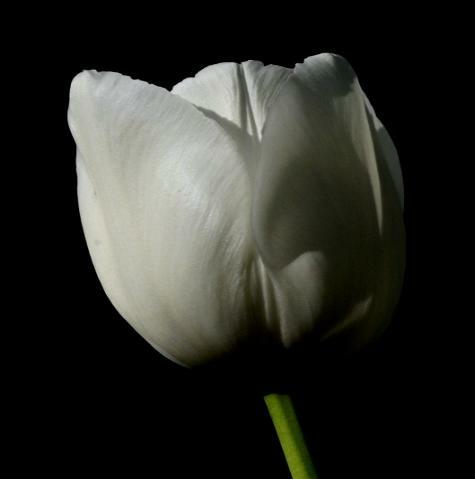 The word is TULIP. one's being, including the mind and will, so that a person is incapable of saving him or herself. God chooses to save people unconditionally; that is, they are not chosen on the basis of their own merit. They come to God just as they are without any conditions to be met. knew exactly which ones they would be. When God has chosen to save someone, they will be saved no matter what. if you are not predestined to be saved, you won't be. to Him. And if they “truly” fall away, then they were never saved in the first place. about homosexuality. He was not perfect.